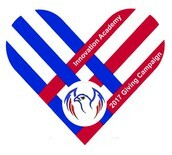 Today, the tuesday after Thanksgiving, is a day of giving back, a chance to join people around the world and support a cause close to your heart. 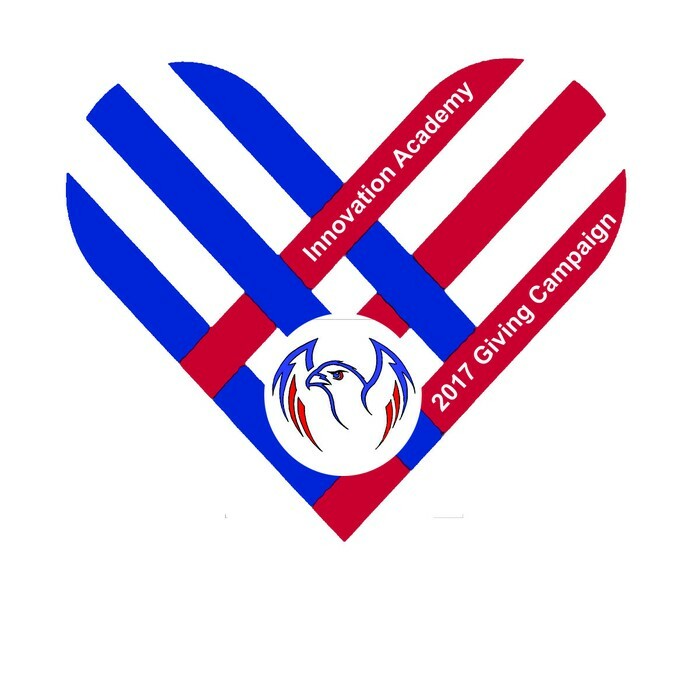 While there are many worthy causes to give to, we hope that you’ll consider a tax deductible gift to Innovation Academy. Your donation will help to offset the cost of necessary improvements to our stairs and in turn allow the school to keep the school budget focused on things that matter most, hiring exceptional people, equipping and updating our classrooms, and enhancing our extracurricular offerings. Today is the perfect day to donate to a worthy cause, please give today. to take action now and make a tax deductible contribution, please click the button below.